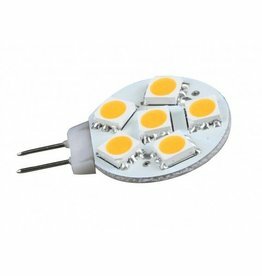 In addition to LED Strips, we also sell a range of LED lamps. 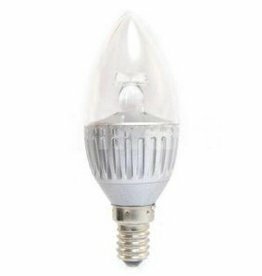 You can easily save up to 90% energy with these halogen and incandescent lamp replacements. No further adjustments are needed, just remove the old lamp and place the LED lamp. 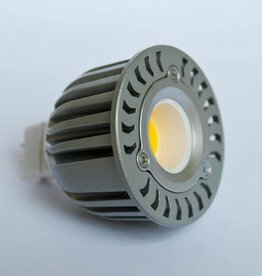 Some models are dimmable on a normal dimmer. 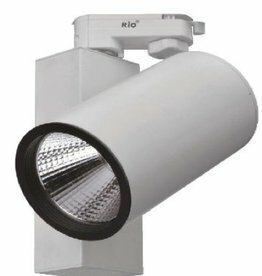 In addition to being economical, these lamps are also very durable, they last up to 50,000 working hours. So start saving immediately and switch to LED lamps! 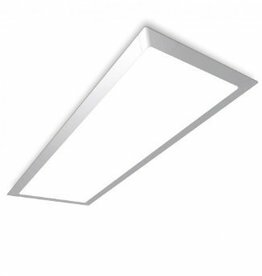 Dimmable 90x30cm LED Panel, replacement for a traditional TL fixture in your dropped ceiling. This LED Panel replaces a 90x30 TL fixture. 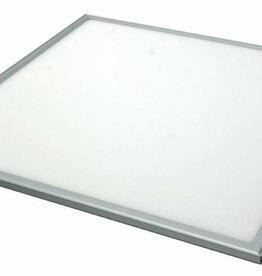 With a power consumption of 54W, this LED panel is a suitable replacement for 80-100W of TL lighting. Replaces 20 Watt Halogen lamp. Dimmable. 230 Volts. Replaces 50 Watt MR16 Halogen lamp. Dimmable. 12 Volts. 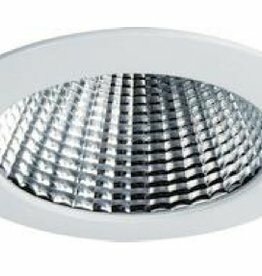 Dimmable 30x30cm LED Panel, replacement for a traditional TL fixture in your dropped ceiling. This LED Panel replaces a 30x30 TL fixture. 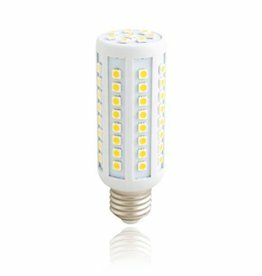 With a power consumption of 18W, this LED panel is a suitable replacement for 30-36W of TL lighting. Replaces 40 Watt Halogen lamp. Dimmable. 230 Volts. 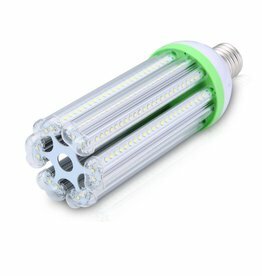 Replaces 100 Watt bulb / 20W CFL. 230 Volts. Replaces 25W Halogen. 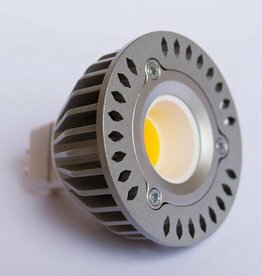 Replace your halogen lighting with LED Lamps and start saving up to 90% energy right away! These lamps fit directly into a normal E14 socket. 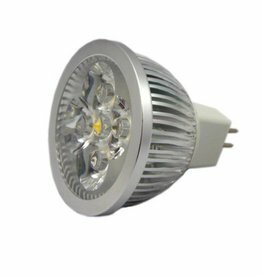 Replaces 35 Watt MR16 Halogen lamp. Dimmable. 110-230 Volts. The perfect lamp for every situation! 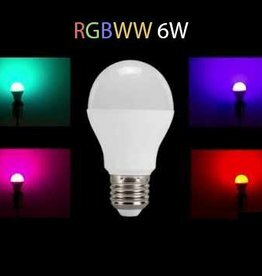 WiFi controlled, E27 LED Bulb in RGBWW Color. This lamp can produce every possible color, including warm white. Other options: color fade, strobe, night light, and more. 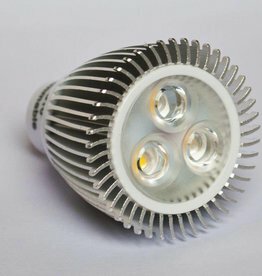 Replaces 150 Watt bulb / 30-35W CFL. 230 Volts. 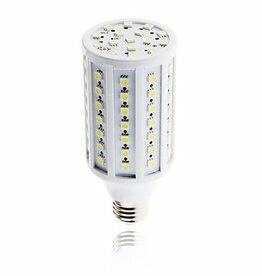 Replaces 120 Watt bulb / 20-30W CFL. 230 Volts. 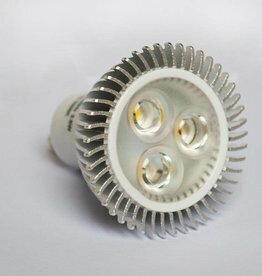 Replaces 35 Watt MR16 Halogen lamp. Dimmable. 12 Volts. 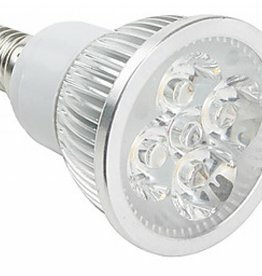 Replaces 20 Watt MR16 Halogen lamp. Dimmable. 12 Volts. Available in multiple light colors: 2700K / 3000K / 4000K. Please use the comments field to let us know which light color you want. This downlight is not dimmable. External driver included. 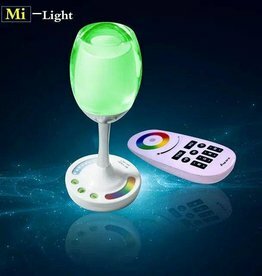 Wineglass-shaped table lamp with RGBWW LEDs. 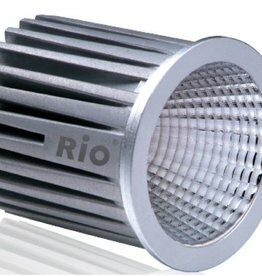 This lamp can produce any RGB color + warm white (3000K). The lamp is also dimmable. Control the lamp via WiFi on your smartphone or tablet, or use a regular remote. 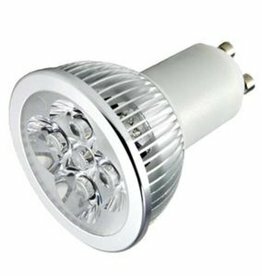 Replaces 300 Watt bulb / 60-70W CFL. 230 Volts. 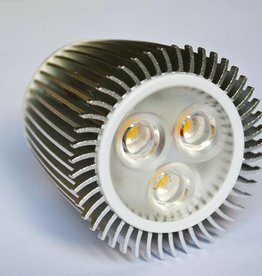 25W LED Tracklight with integrated driver. Choose between 3000K / 4100K / 5600K. Please use the text field to let us know your choice. This tracklight is not dimmable. Replaces 25 Watt bulb. 230 Volts.